This allows clients to reserve a date without the need to pay over the phone. 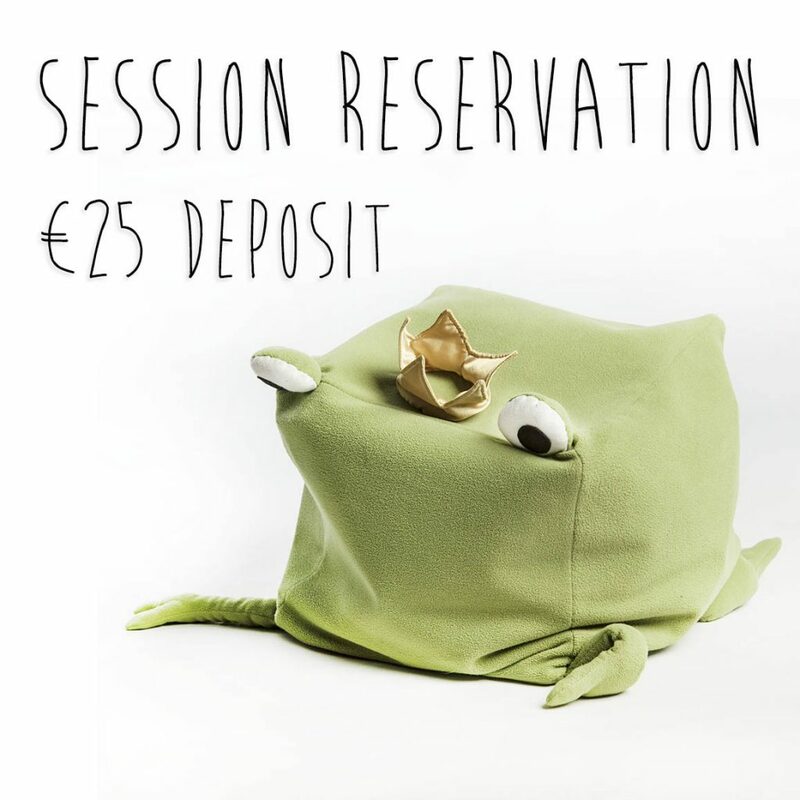 This €25 reservation deposit is to confirm and reserve the date for your photography session. This is to ensure that we hold the date and time for you. The deposite will be applied toward the remainder of any balance you might have due from the booking. Cancellations: As a courtesy we ask that you please let us know at least 48 hours before your booking. Cancellations under 48 hours will incur a €25 rescheduling fee to reserve a new date. As Sessions are limited please try to keep your appointment.